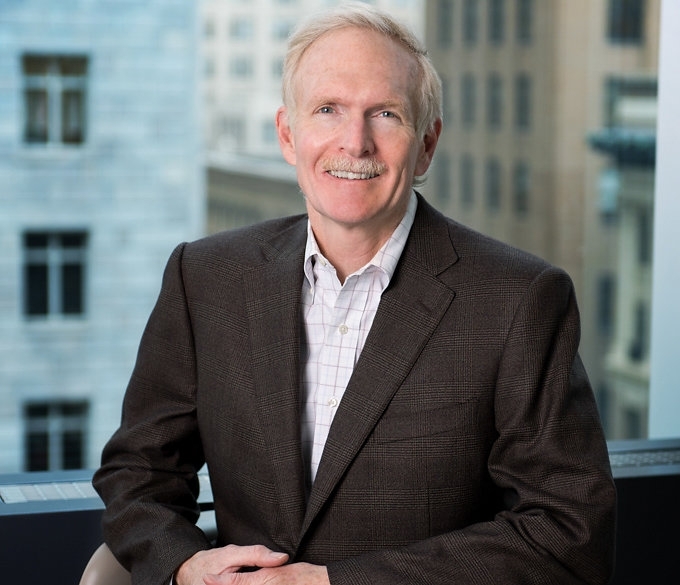 Brooks is a founding partner of our firm and is based in our San Francisco office. Brooks is one of Silicon Valley’s most experienced and highly regarded lawyers and has a wide range of experience handling complex corporate and securities matters. Brooks focuses on representing public companies. 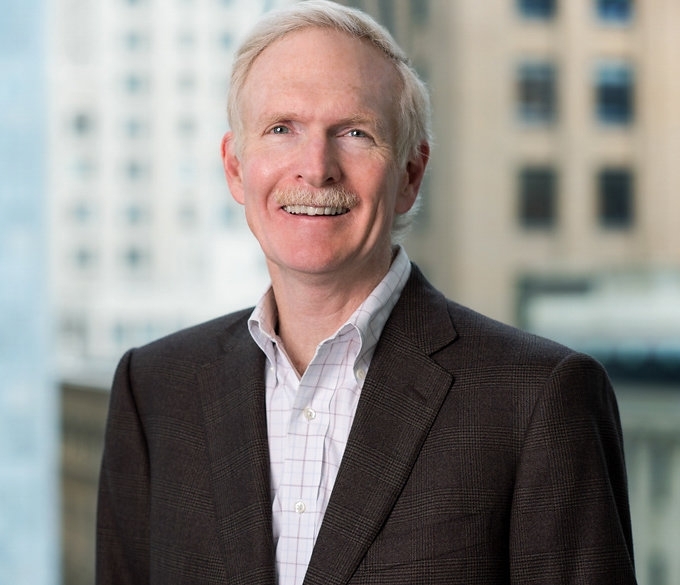 In addition to representing a number of public companies himself and advising other attorneys at the firm on corporate, securities and governance matters for public companies, Brooks represents nationally recognized underwriters, such as Goldman Sachs and Morgan Stanley, in public offerings. His practice also includes representing private companies, advising in private and public merger and acquisition transactions and representing venture capital funds in investor-side financings. Brooks is a frequent speaker on corporate and securities law matters. Before co-founding our firm, Brooks was a partner of Brobeck, Phleger & Harrison. He holds a J.D. from Stanford University Law School, an M.B.A. from the Stanford University Graduate School of Business and a B.A. from Stanford University. Brooks has been recognized as one of the Best Lawyers in America for Corporate Law, Securities Law, and Leveraged Buyout and Private Equity Law. Stanford University Graduate School of Business, M.B.A.